Most people have a mix of elements, it’s quite rare that one element takes over completely, like for example in this Yin Wood case or this Yang Fire case. When extreme combination does happen, it affects a person’s character in a big way, and usually, these people stand out, either in a positive or negative way, depending on their chart structure. Stephen Hawking is one of those cases, with an excessive Metal element. In his five elements matrix, we notice a really strong Metal element, taking over 70% of the chart. Fire and Earth are solid, which means that Fire feeds Earth and Earth feeds Metal. Fire is here unable to control Metal, Water is weak, and Wood is entirely missing, so basically there is no a single element which can challenge this excessive Metal. 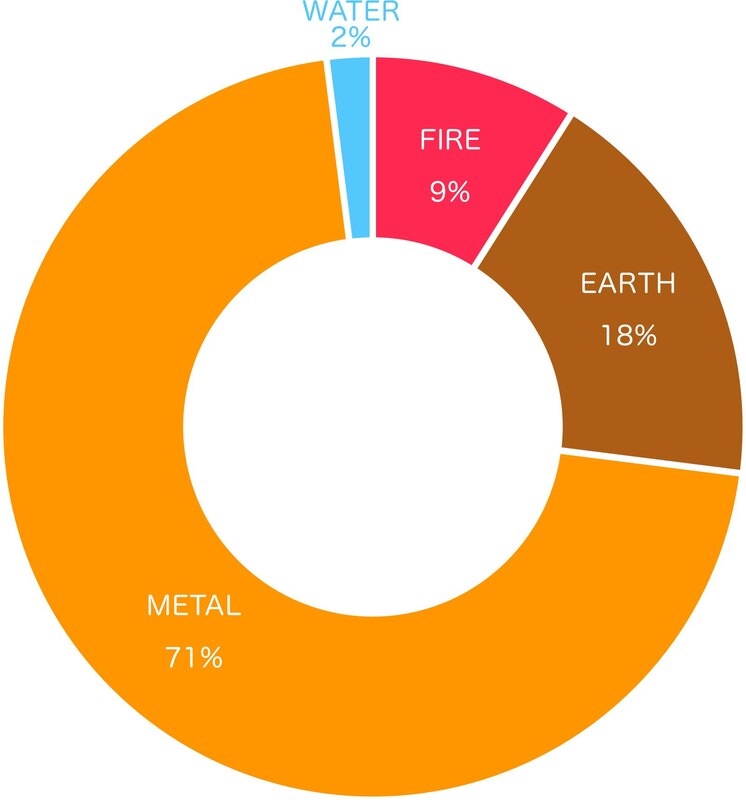 The good thing here is that the chart doesn’t have direct clashes between elements, Fire, Earth, and Metal actually play quite well along, and that is one tremendous luck in his case. Such element mix with clashes would make this chart totally dysfunctional. When it comes to his abilities, Metal represents brain in Chinese medicine, and especially if a person’s Master Element is Yin Metal, like in his case, which represents mental brilliance. This brilliance wouldn’t be so useful for him without Fire element, which plays a crucial part in the whole story. Without Fire, especially Yang Fire, his Yin Metal would be like a raw diamond, buried in the ground, far from public acknowledgment. The Fire also gave him authority in his field of science and worldwide fame. 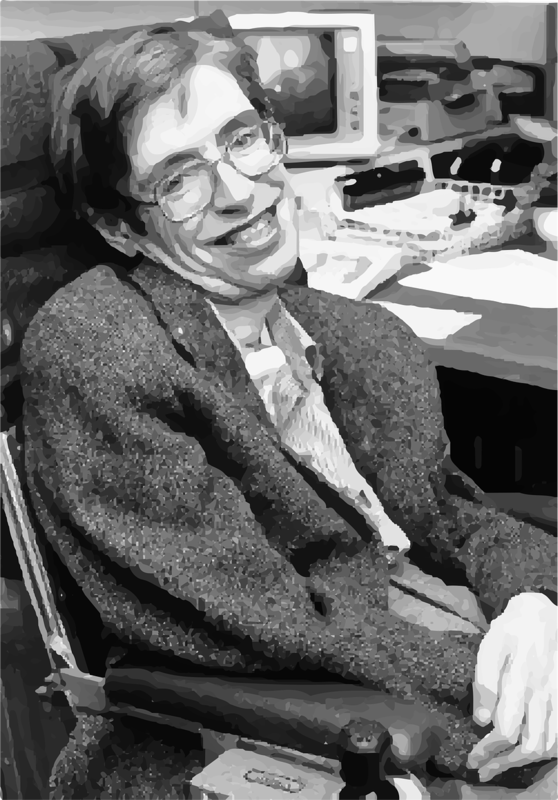 Stephen Hawking suffers from a very rare disorder, Amyotrophic lateral sclerosis, affecting his muscles. In Chinese medicine, the element that is weak or missing is most likely the cause of health problem. In his case, the Wood element is entirely missing. Wood element represents the liver, muscles and nervous system, so it’s definitely related to ALS disease and very likely the root of the problem. He was officially diagnosed with ALS in 1963, while in 1962 he entered a 30 years period where his Metal became even stronger and more active, therefore putting his chart completely out of balance, and adding additional pressure on his liver (Wood element). Another interesting aspect of his chart is very weak Water element. Water in his case represents Creativity Component, which means the ability to express. Due to his disease, he lost the power of speech very early in life, and this is closely related to weak Water, combined with lack of Wood. Water is a very important element in this case because it has the power to decrease Earth, Fire, and Metal Elements. 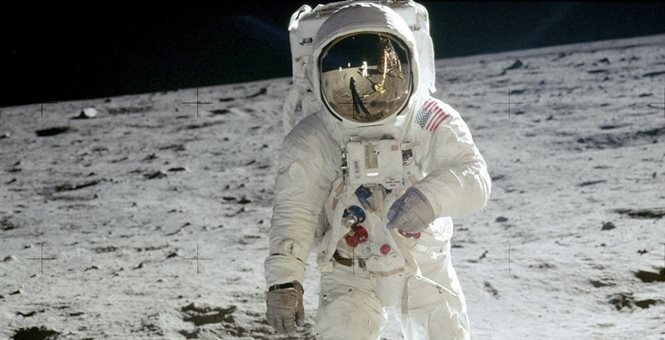 Regardless of all these health issues, he was still able to become one of the most knowledgeable scientists in the world and enjoyed fame and success in his entire life. From the age 50 things got especially good for him, with the bigger influence of Fire and Wood, which helped to reduce his excessive Metal. This dynamic is also a key to his longevity. With such condition, without a help of additional elements would be very hard for him to get to this age. 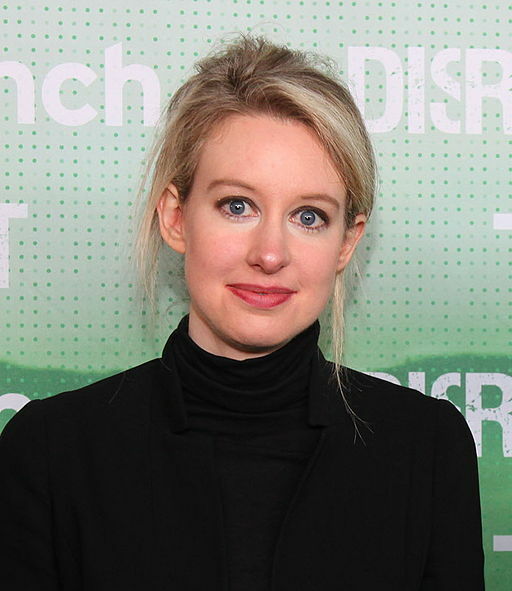 This shows us that even the most extreme cases, under good conditions, can be successful and have striving careers, but unfortunately, there is always a price to pay in terms of health, as we can see in Hawking’s case.